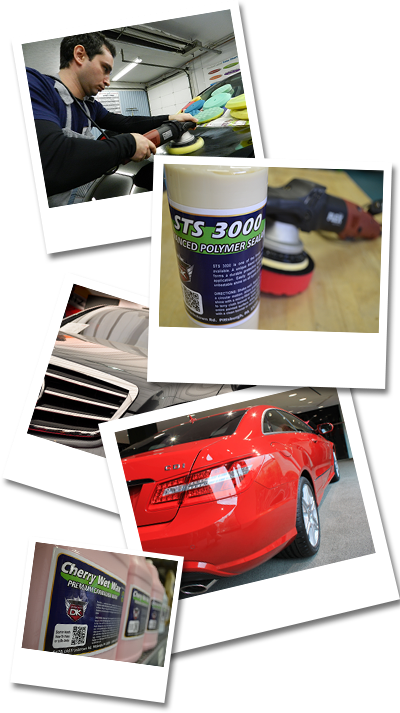 Paint correction is a term that is used by both pro auto detailers and car enthusiasts to describe the process of restoring and rejuvenating the paint of a vehicle, mainly through the elimination of surface imperfections. These imperfections include things like oxidation, haze, swirl marks, fine scratches, bird dropping etching, acid rain etching, holograms & buffer marks.. 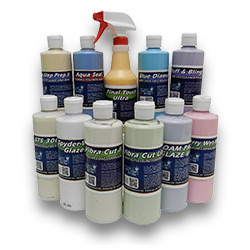 The phrase “paint correction” should only be used if the imperfections are properly removed and are not just disguised or hidden with filler polishes. The actual corrective procedure comprises of a small amount of clear coat paint actually being removed from the surface with the use of micro diminishing compounds or clear coat safe polishes and glazes. 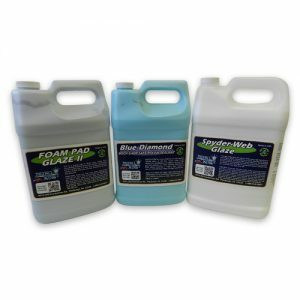 Before any paint correction process is executed, a very thorough wash-up and prep of the vehicle needs to be performed. Paintwork is properly washed and decontaminated to remove any dirt, debris and surface dust. 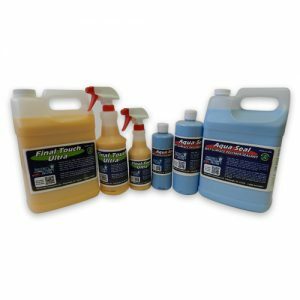 After the wash-up process the painted surfaces are clayed with an automotive clay bar or Nanoskin AutoScrub product, which will safely remove any bonded surface contaminants such as tree sap and industrial fallout. After the paint correction process is completed the painted surfaces will need to be protected with a car paint sealant or high grade car wax. 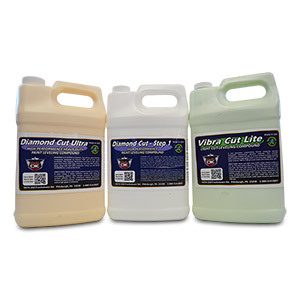 The paint protection process will not only protect the surfaces against the environmental elements but will also add to the depth of the gloss and shine. To keep the painted surface looking good well after the detail has been completed an express wax or polish. 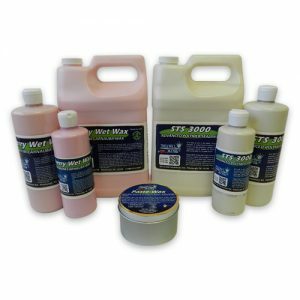 We carry a complete line of clear coat safe compounds that are designed to level down the paint imperfections while buffing to a shine. All compounds have pleasant fruity scents and leave very little dust. Our glazes not only remove swirls and light duty paint imperfections but they also contain polishes and ingredients to protect and leave a super wet look shine while leaving very little dust. 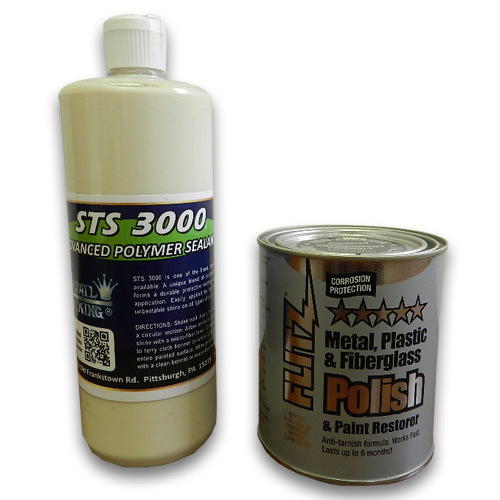 Our Cherry Wet Wax will protect up to 6 months while our STS 3000 being the best poly sealant on the market will protect vehicles paint up to 12 months. 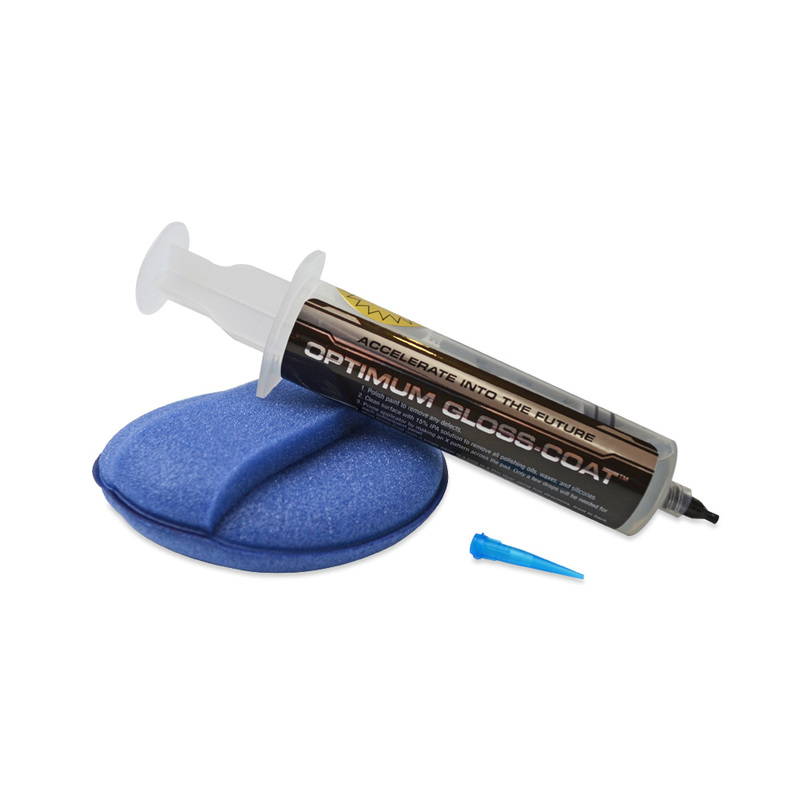 Save time with our one step polish waxes and one step compound glazes. 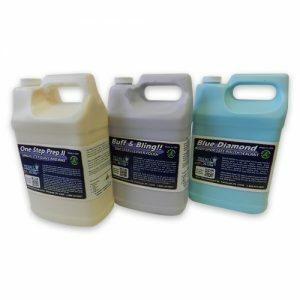 We also feature a revolutionary one step polish glaze polyseal - our Blue Diamond is second to none. 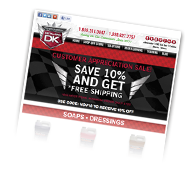 Make Big Bucks offering express wax services and now express poly seals with our patented Aqua Seal wet surface polymer protectant. Offer something that your competition doesn’t have! 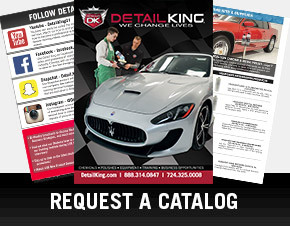 Detail King offers the most premium quality ceramic coatings in the industry! 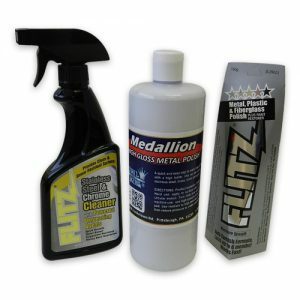 Our car polishing value kits feature what you need to make your car, truck or van look new year-round. 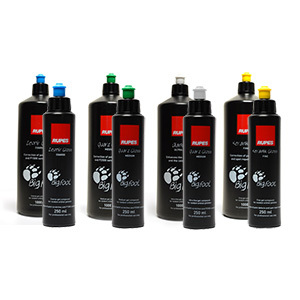 Detail King features the Rupes Polishing Compounds including Zephir (course), Quarz Gloss (medium), Keramic Gloss (fine) and Diamond (ultra fine). When chrome is cleaned and polished there is no better color on earth! Our chrome polishes will remove hidden oxidation while leaving an incredible gleaming protective shine. You can earn huge revenues by providing polishing and detailing services for airplanes, aircraft and private jets.